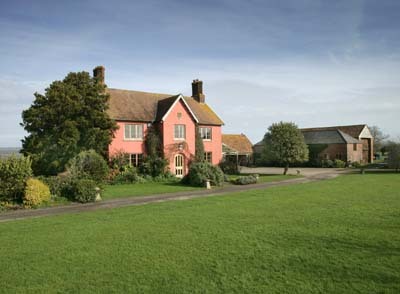 Farmhouses are strong favourites in the housing market, showing their popularity over the last quarter with a 0.3% rise in value. 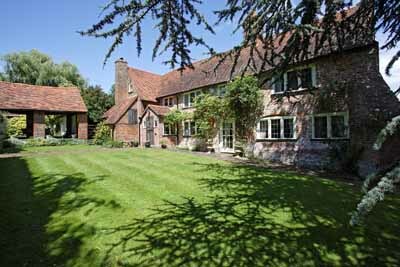 According to Knight Franks latest country report, the farmhouse has weathered the slowdown. 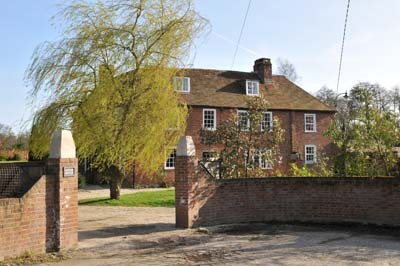 The agent says a farmhouse now costs on average £1.34 million. 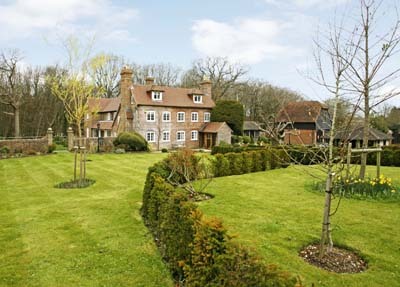 A farmhouse typifies what many or our country buyers are looking for  something surrounded by land and away from road noise with an element of seclusion, so there is continued demand for this type of property, says house finder Philip Selway from The Buying Solution. 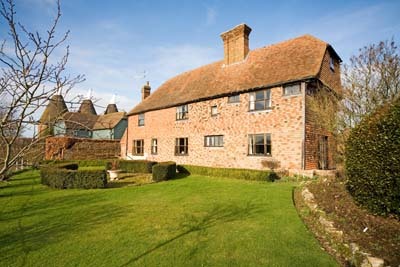 Here are some splendid farmhouses currently for sale.